Bahria Town Karachi is a stellar addition to the chain of Bahria Town Projects already operating successfully in Islamabad, Rawalpindi and Lahore. This mega housing scheme was launched on 26th of January 2014 and received an immense response from general public as well as investors across the country as well as overseas Pakistanis. Bahria Town Karachi has been a long awaited project due to the vacuum of a well planned housing scheme in the largest city of Pakistan. Karachi doesn’t have any society that matches with the international standards of infrastructure and living. 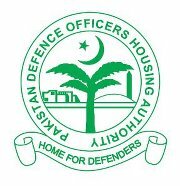 Even DHA Karachi is not a well-planned Society, however it is considered to be the dwelling of the upper class of Karachi. 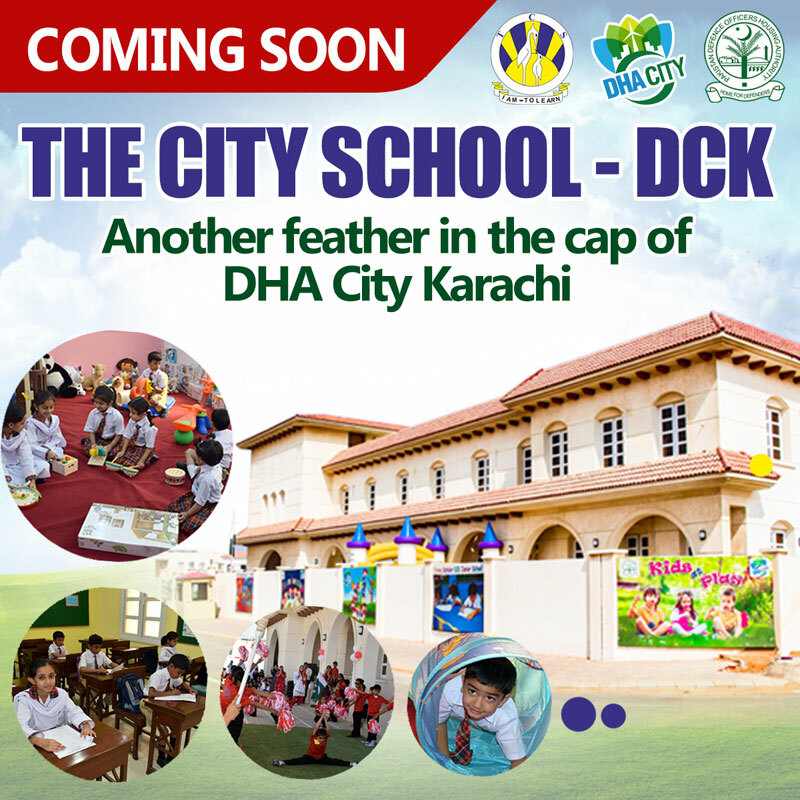 DHA doesn’t have parks, play areas, planned commercial areas, underground electricity, well-built roads and infrastructure and quality of construction. However, it does maintain cleanliness and security better than the rest of the city. 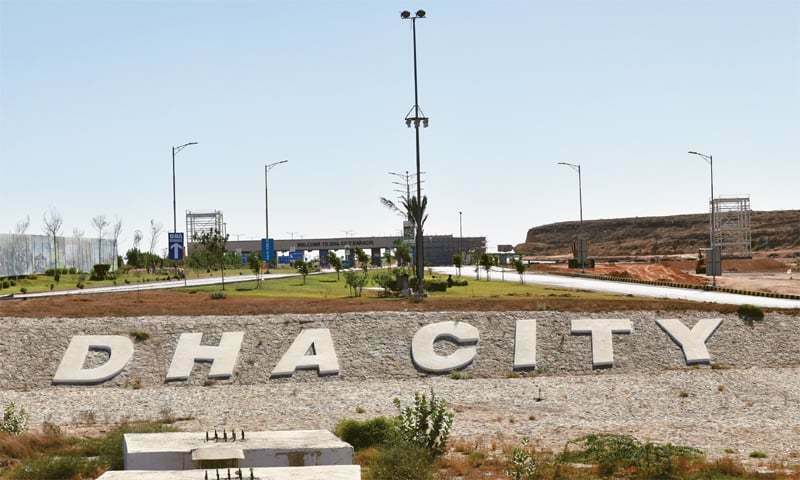 Bahria Town, a rival of DHA, has approached Karachi with a master planned mega housing scheme which promises the international standards of infrastructure with state-of-the-art amenities to the residents and hence it becomes the most appealing choice for all Karachiites where they can live in a calm and peaceful environment while enjoying the luxuries of life. 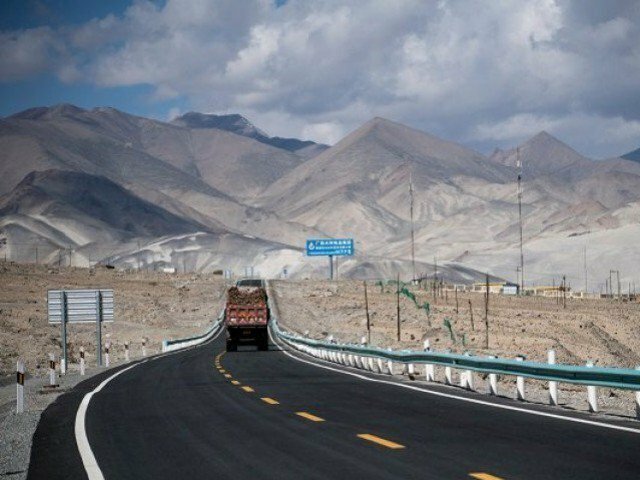 Bahria Town mainly targets the middle class of Pakistan, therefore the number of application pouring in from all corners of Pakistan for the booking of plots, homes and apartments are innumerable. 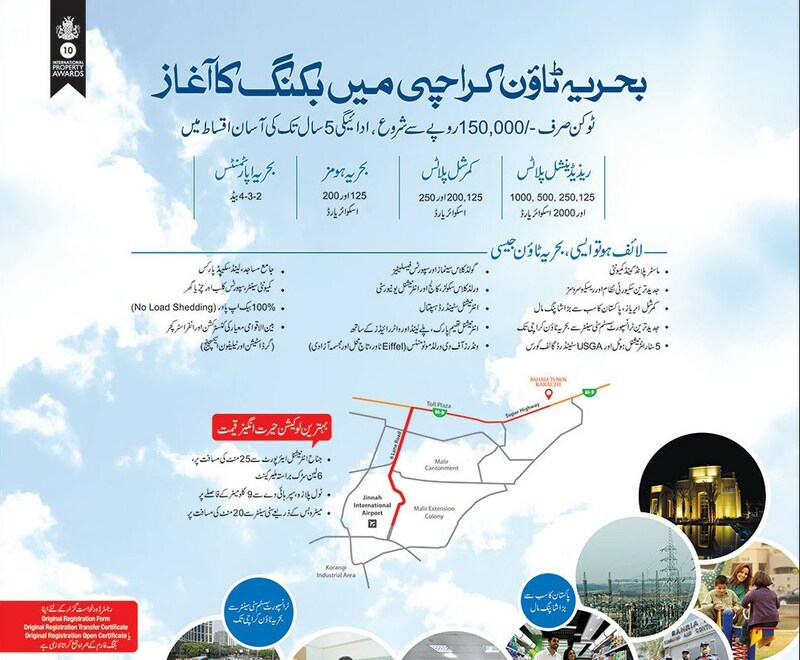 Bahria Town Karachi is located on Super Highway at around 9KM from Toll Plaza. The location is suitable for a mega housing scheme due to vast expanse of land required for the project. Bahria Town Karachi consists of Residential and Commercial Plots, Bahria Homes and Bahria Apartments. Some projects were launched initially at lower prices with quite flexible installment plan and some were launched later on at high prices with the commitment to handover early possessions like Ali block, Bahria Heights, Midway Commercial, Jinnah Avenue Commercial, Quaid Villas and Golf City. It offers residential plots of 125 Sq. Yards, 250 Sq. Yards, 500 Sq. Yards, 1000 Sq. Yards and 2000 Sq. Yards. Ali block consists of 5 marla residential plots and Golf City consists of 500 Sq. Yards, 1000 Sq. Yards and 200 Sq. Yards residential plots meant for the budding Golf-Loving Community across the country as well as Overseas Pakistanis. Overseas block precinct 1 consists of 10 marla residential plots which has been developed and possessions have been announced in record time of 8 months. 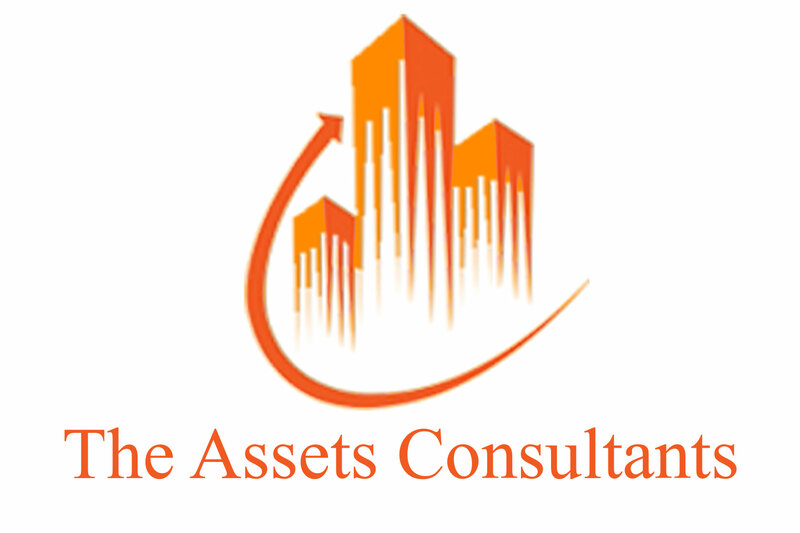 It offers commercial plots of 125 Sq. Yards, 200 Sq. Yards, and 250 Sq. Yards. Midway Commercial consists of 125 Sq. Yards commercial plots. Balloting of midway commercial is already done and plot numbers have been assigned. Possessions have also been handed over in Midway Commercial in record time of 8 months. 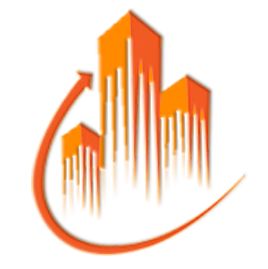 Jinnah Avenue Commercial has just launched which consists of 500 Sq. Yards developed Commercial Plots. These plots are ready for possession and construction. It offers Bahria Homes of 125 Sq. Yards and 200 Sq. Yards. Bahria Homes are double storey houses suitable for small to medium families. 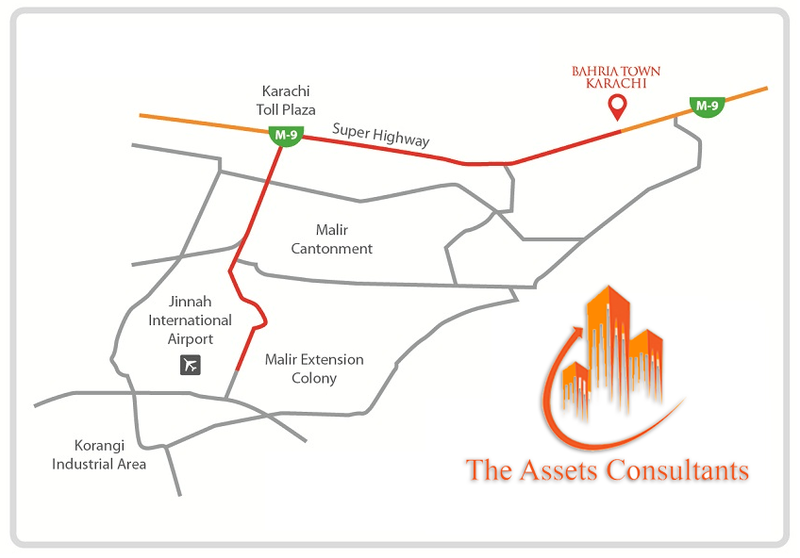 Quaid block is located in Precinct 2 next to Overseas block near the entrance of Bahria Town Karachi. It consists of 200 Sq. Yards bahria homes which are under construction and possessions are expected within 2 years. A model house in Quaid Block is ready and furnished for the visitors to behold the accomplishments of Bahria Town. It offers 2 Bed, 3 Bed and 4 Bed Apartments at various precincts of Bahria Town Karachi. These apartments are under construction at rapid pace. 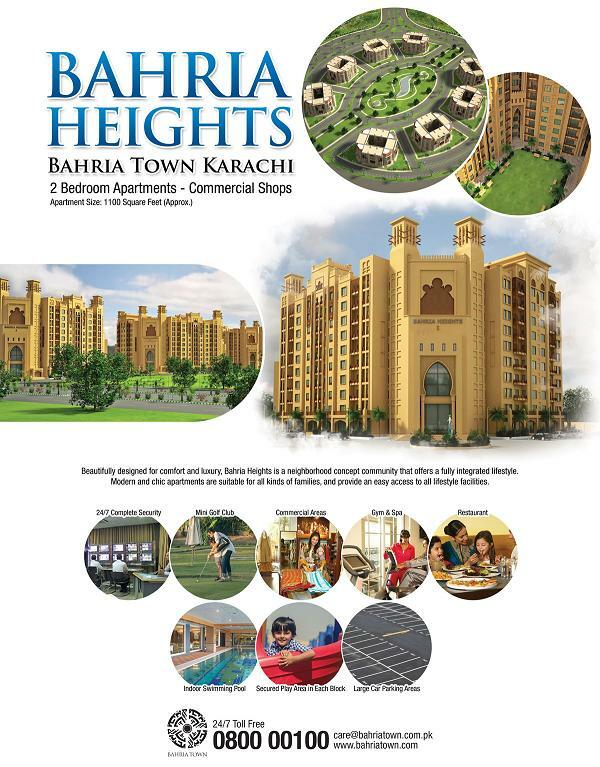 Bahria Heights was launched in December 2015 which consists of 2 bedroom apartments. Possession of these apartments will be handed over in 2 years time. 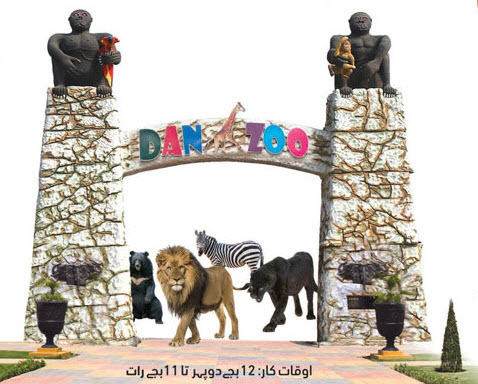 Bahria Town is a pioneer in Pakistan to provide world class facilities to its residents. It provides not only the basic infrastructures but all some advanced features including own power generation, proper maintenance and security systems, provision of facilities for leisure activities and beautification of the society by constructing captivating monuments across all corners.